Boost your annual revenue per patient! 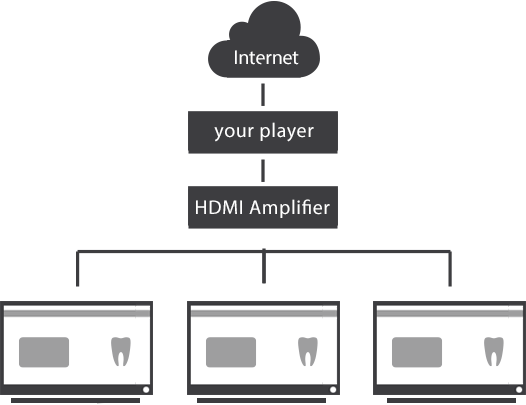 ServDentist TV is a visual communication tool designed specifically for waiting rooms in the offices of dentists, orthodontists and denturists. 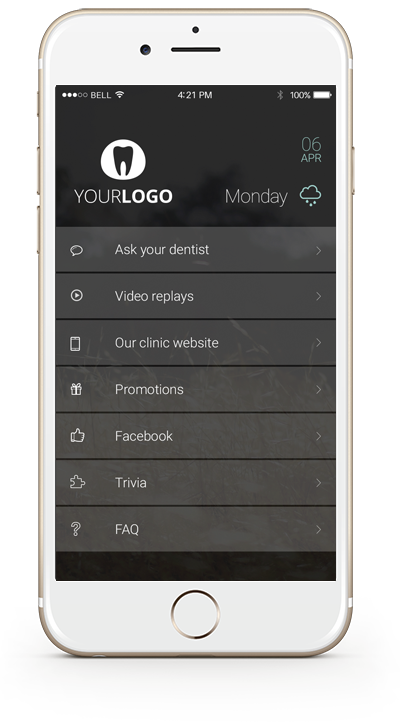 ServDentist™ TV lightens your workload by informing clients about treatments your clinic offers, and increases your office revenue by encouraging patients to seek more information about these treatments. This proven approach will inevitably improve your communication with patients as you continually address their questions and concerns. To learn more about our educational philosophy, we encourage you to view a few of our demo clips and listen to the client testimonials available. 500 We’ve helped more than 500 dental clinics increase their annual revenue per patient! To maintain a calm atmosphere in your waiting room, our clips are silent and ad-free.